Defined by its unique design, differentiated by its amazing quality of craftsmanship throughout. 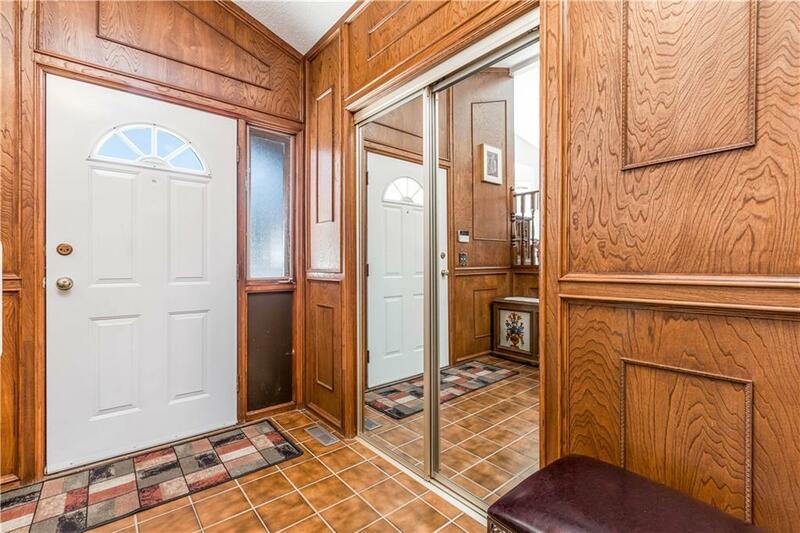 A WALK OUT bi-level on a CORNER lot situated on a tranquil cul-de-sac and backing onto a green space. Highlighted by a 22x24 SHOP/OVERSIZED garage. 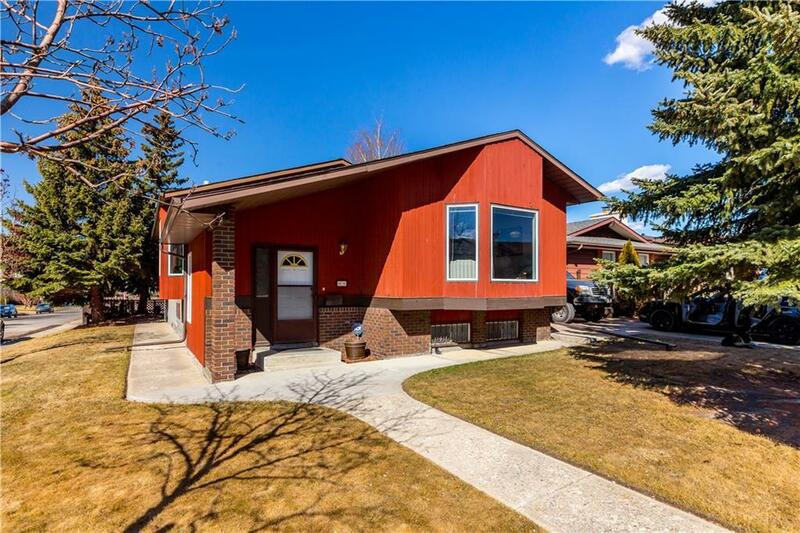 Move in ready and includes many upgrades like new windows, roof, hot water tank and flooring. Enter into the grand entrance and marvel at the soaring cathedral ceilings. The large windows allow the rooms to flood with natural sun light. The spacious master bedroom features a massive 4 piece ensuite and walk in closet. Downstairs features an amazing family room, custom wet bar, additional bedroom and a den/office. From design functionality to the custom millwork throughout, this home is unlike the others. 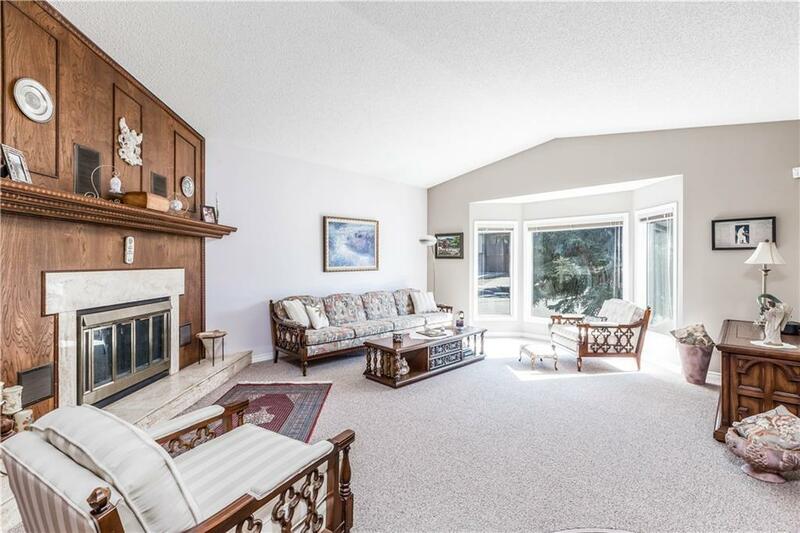 The location provides quick access to deerfoot, the airport and beddington trail. Surrounded by schools of all levels within walking distance. 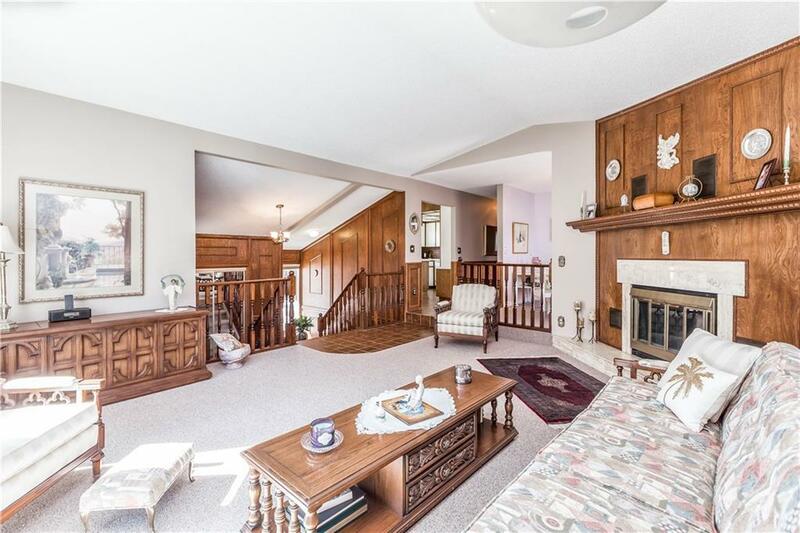 The basement entrance allows for this home to be converted to have an illegal suite. A must see!